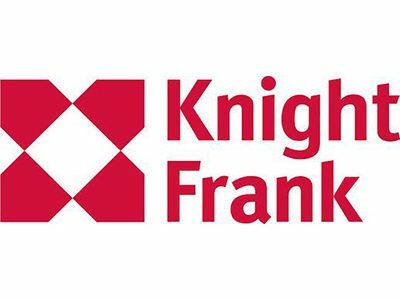 West London Business member Knight Frank has released its latest Retirement Living report: The importance of dementia-friendly Retirement Living. 1 million people in the UK will have dementia by 2025. By 2050 this will double to 2 million people. The current cost of dementia in the UYK is £29bn per year. This will rise to £55bn by 2040. Dementia has higher health and social care costs than cancer and chronic heart disease combined– it is set to hit $1trillion globally this year, larger than the annual GDP of more than 170 individual countries around the world. 39% of those living with dementia over 65 are living in either residential care or nursing homes. This leaves almost 500,000 over-65’s with dementia who are currently living outside of a specialist care environment. Specialist Retirement Living units which have been designed to accommodate dementia sufferers provide a cost-effective way to deliver care whilst enabling residents to retain their independence. By following these design principles centred around the individual and their wellbeing, residents, irrespective of age or levels of care, can living in retirement living schemes together.